Welcome to Paradise! Pura Vida! Our Primary Mission is two-fold: first, throughout this site, we will familiarize you with the splendor of Costa Rica, and its likelihood of playing an important role in your life; second, we will listen very carefully to what you are looking for. Whether Costa Rica becomes your honeymoon destination, a favorite Vacation getaway, the location for a Second Home, or maybe even where you spend that dream Retirement. And, wrapped around all of these possibities, is the intrigue associated with the potential for a solid Property lnvestment. When you first set foot on Costa Rican soil, one of the most popular greetings heard is "Pura Vida!" Another one is "Welcome to Paradise." And truer words were never spoken! You are about to meet friendly, peaceful people, experience their unique culture, explore the incredible beauty and diversity of the pristine countryside, and enjoy the extraordinary year-round climate. 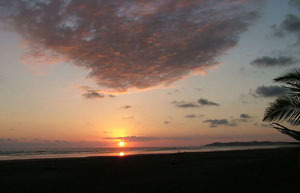 You may also be surprised to see the huge selection of lifestyles and activities that Costa Rica has to offer. Further, you will discover that the stability of government has produced a peaceful, democratic environment which contributes to consistent economic expansion. Additionally, you will find an affordable state-of-the-art healthcare system in place , and that the country's recent growth of technology has produced a solid network infrastructure --further examples of this Central American success story. 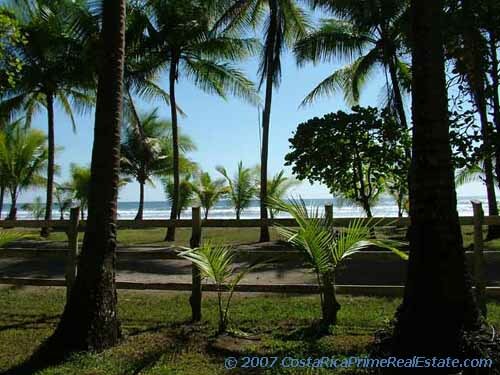 And finally, you may find yourself quite intrigued with everything going on here -- enough to consider Costa Rica as an attractive environment for an alternative property investment. Although the direct translation in Spanish is "pure life," these words mean so much more. This wonderful expression has become an unofficial national slogan, referring to life in its simplest form. "Tico's," as the warm friendly people of Costa Rica proudly call themselves, along with many visitors, even use this popular phrase as a greeting. The true meaning of Pura Vida goes well beyond its many translations. It expresses contentment, happiness and satisfaction with one's life. And those who have discovered the peaceful paradise found in Costa Rica have learned what truth lies in these words. Folks who have chosen to live here, have real estate investment or perhaps are just visiting, have often wondered why the secrecy of this country's splendor was kept for so long. 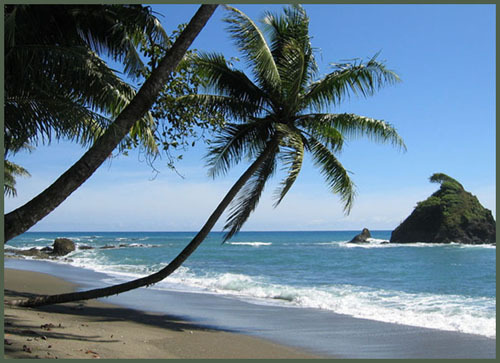 Thinking of that Dream Costa Rica Retirement Home or maybe an Affordable Second Home? If you decide to join the growing number of Americans and other nationalities who see the splendid value of Costa Rica property for either a Second Home, Retirement, Vacation or Real Estate Investment of Costa Rica Real Estate. Second Home, Retirement, Vacation, Real Estate, Investment ... and more! All information presented here and in these sites is proposed and is subject to change or elimination by the Owner or Developer at any time without notice. The questions and answers on this website are for informational purposes only. All questions and answers proposed are subject to change without any notice.